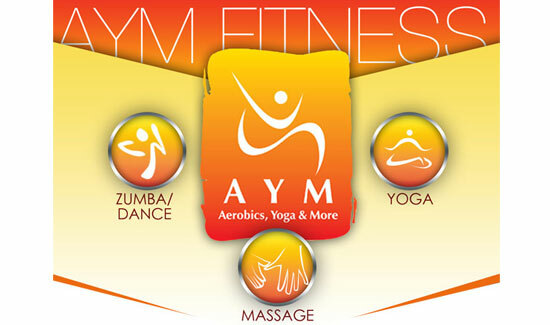 Sign-up for the AYM Fitness Newsletter. Select a interest below to receive tailored information. Just for you!